Canadian Traveller Magazine recently listed South Padre Island as a top beach destination in the United States, putting it on the radar for families of beach goers everywhere. As someone who connects to the sound of the waves crashing and feel of the sand in my toes, I’m always on the lookout for fantastic new beaches to visit with the kids. Here are five reasons to take your family to South Padre Island for your next beach vacation. Whether you want a beach escape, a hotel by the water or a private rental, South Padre Island has you covered. The campgrounds on the island offer tenting under the stars, full service RV sites and cabins. These camping services offer an affordable way to enjoy the island while reconnecting with nature. With these services, “roughing it” is not required. Each campground offers amenities like swimming pools, laundry rooms, WIFI and even boat ramps. Bring the furry family members along for the fun too! Area hotels and motels provide lodging for any family’s budget. They include a variety of unique dining experiences and amenities, including pools, WIFI and fitness centers. There are condos and vacation homes available for rent throughout the island. These provide privacy and the comfort of home on your beach vacation, and come with the space for large families. Jet skis, boogie boards, kayaks, paddle boards, surf boards, water bikes and even wetsuits are available for rent on South Padre Island. Lessons are offered for many of these watersports and even the more thrilling watersports like flyboarding and kite boarding. If you are looking for a slower speed, try snorkeling or horseback riding on the beach. 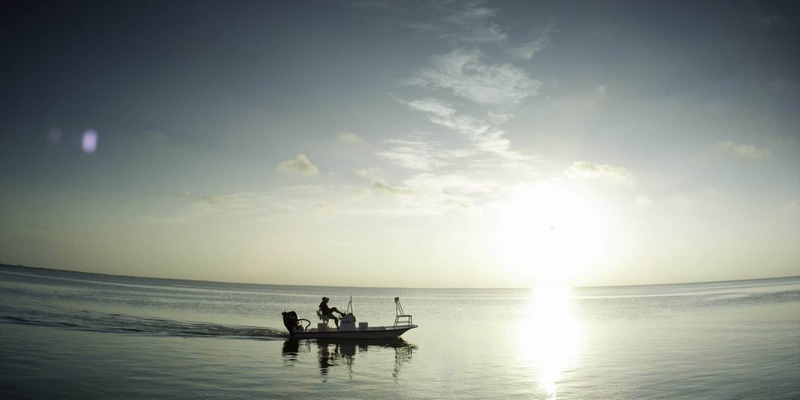 Cast your hook from your own boat, a charter or off a pier to reel in any of the speckled trout, redfish, flounder, snook or black drum that are swimming in the bay. With experienced guides and equipment on board, the charters are ready to provide you with an experience on the water that you won’t soon forget. Many local restaurants are happy to prepare your catch for dinner too! When the kids need a change from the beach, they can head on over to the 25-acre indoor and outdoor Schlitterbahn Beach Waterpark. The 24 rides, slides and rivers available on site include fantastic waterslides, a carousel, a tidal wave river, zero entry beach and even a swim-up bar for mom and dad. Guests can also book at stay in any of the 221 rooms at the Schlitterbahn Beach Waterpark and take advantage of their five restaurants. Your family beach vacation at South Padre Island would not be complete without delving into nature. Enjoy the many species of dolphins, birds, fish and other marine life. The Bird and Nature Center provides conservation information while giving guests the opportunity to observe birds and flora. Sea Turtle Inc. offers families the unique experience of releasing sea turtles. 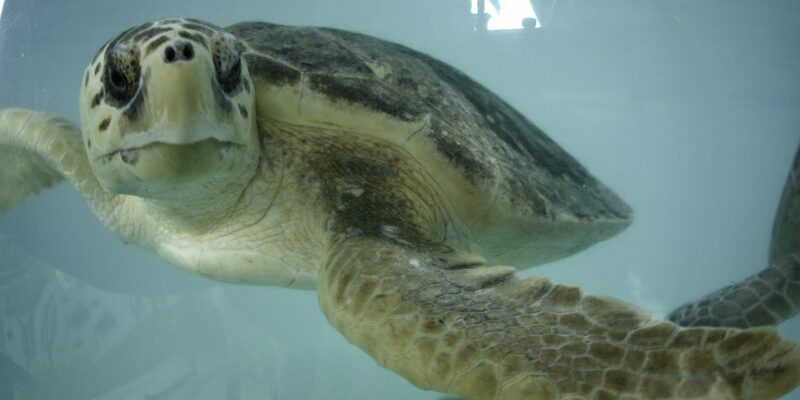 Known for rescue, rehabilitation and release of sea turtles, and bringing back the Kemp’s Ridley Sea Turtle from extinction, Sea Turtle Inc. is one stop on South Padre Island that you won’t want to miss. Various boat tours in the area will help visitors catch a glimpse of osprey, dolphin or stingrays. One very unique boat tour, the Black Dragon Pirate Ship, offers an array of entertainment and family activities. Before boarding you can watch fire eaters and magic shows, then hop aboard for some face painting, sword fights and some thrilling pirate stories. Of course, there is also food and drink on board for all to enjoy. It is easy to see why South Padre Island is considered a top beach destination in the United States. It offers lodging and activities for everyone. There is so much to see and do that just one visit wouldn’t be enough.